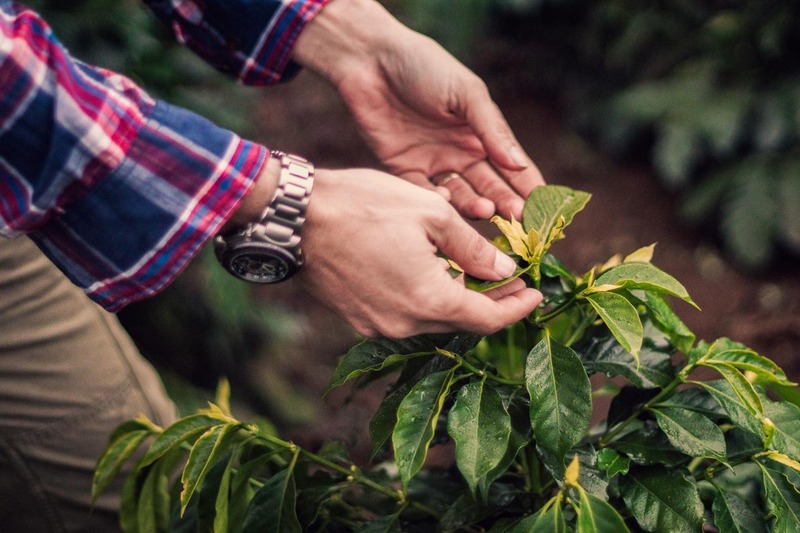 With a coffee featured in the 2017 United States Barista Championship, Banka is helping to put Yunnan coffee on the map as a top specialty coffee origin. During processing, the cherries from A78D are run through an optical cherry color sorter. The cherries are then placed in water and floaters are removed. Next, the cherries are bagged for 48 hours before they begin drying. During the drying process, the cherries are then put inside of a solar dryer on raised beds for roughly 20 days, and are turned 6 times every day. Once the cherries are dried, they are bagged and taken to the dry milled in Pu’er city for hulling at a high-end mill.